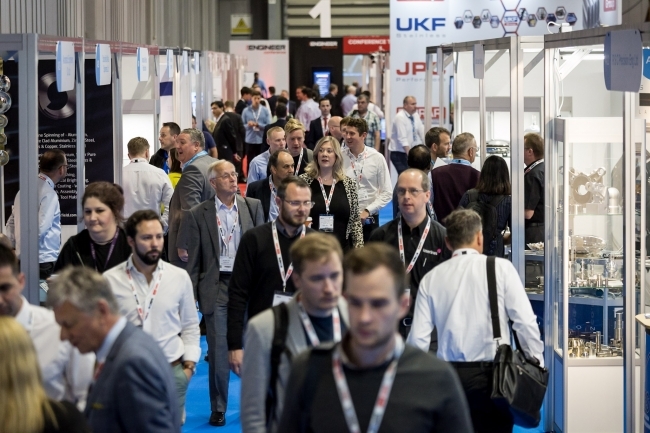 Subcon, the defining event in the manufacturing supply chain calendar, has secured a 7 per cent increase in visitor numbers. The event took place at the NEC last week alongside the launch of sister show The Engineer Expo. More than 400 exhibitors were in the hall, impressed by the quantity and quality of visitors attending this year’s event, which attracted more senior buyers than ever before. An inspired cross-promotional partnership with Automechanika Birmingham, taking place at the NEC at the same time, was also successful bringing new visitors to Subcon. 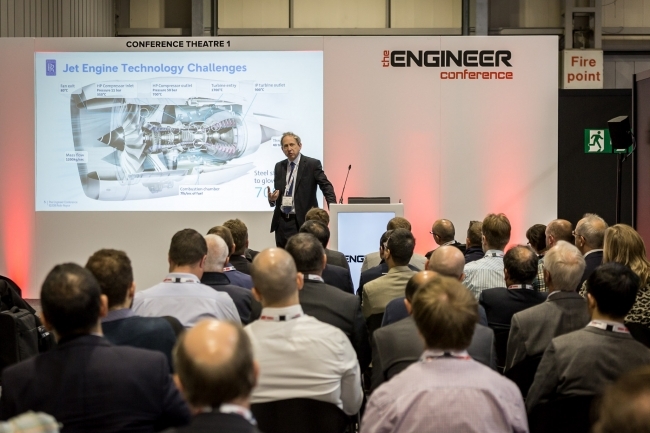 This year’s event debuted The Engineer Expo to create the first truly cross sector industry event with visitors able to enjoy unlimited access to both shows as well as The Engineer Conference, which featured huge names like Rolls Royce, Jaguar Land Rover and McLaren presenting to two packed theatres. Both shows will return to the NEC in 2019 from 4-6 June, together with the bi-annual Advanced Manufacturing Show, which provides a platform for board-level decision makers, production and quality engineers to interact with the latest technology and gain a competitive edge by applying high-productivity solutions to enhance manufacturing performance, efficiency and quality.